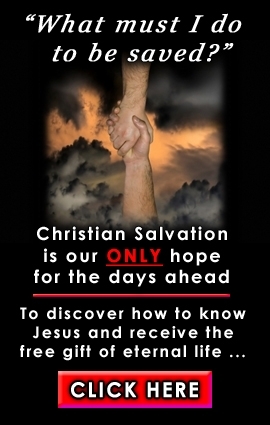 never understood Paul's mystery gospel of salvation." a succession of posts training clergy for the ministry of the Church of England. It makes his spirits drop. He fades into a swoon...." End Quote. ultimately away from the one who died to save them from their sin. do with theirs, it wouldn't be safe to go to a doctor." sinners, through the sacrifice of the precious blood of Christ. ever and ever, not only for the hearer, but also the preacher.